The studio is a dynamic facility with the ability to accommodate a wide variety of performances across all three disciplines: Acting, Singing and Dance. In addition to our on-site capabilities, the Performing Arts Department has forged partnerships with many local companies and organisations allowing our students to create high quality work in a professional setting. 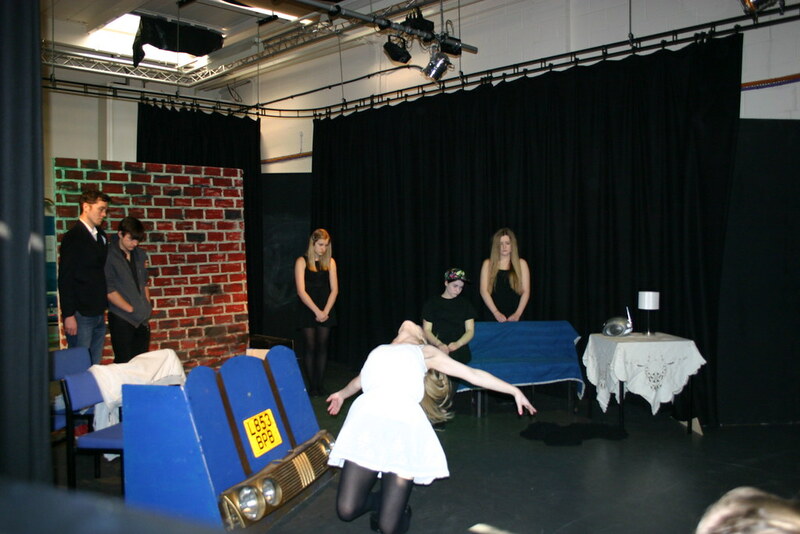 As part of your studies YOU will have a creative input into productions and performances. Level 3 students met patients at the hospice on a weekly basis to share stories which were then turned into performances of the patients life. These were performed at an intimate event at the hospice and then later at the Ventnor Winter Gardens EMH fundraising event. Ventnor Winter Gardens was free in support of the event. Learn more about the project on Vectis Radio. 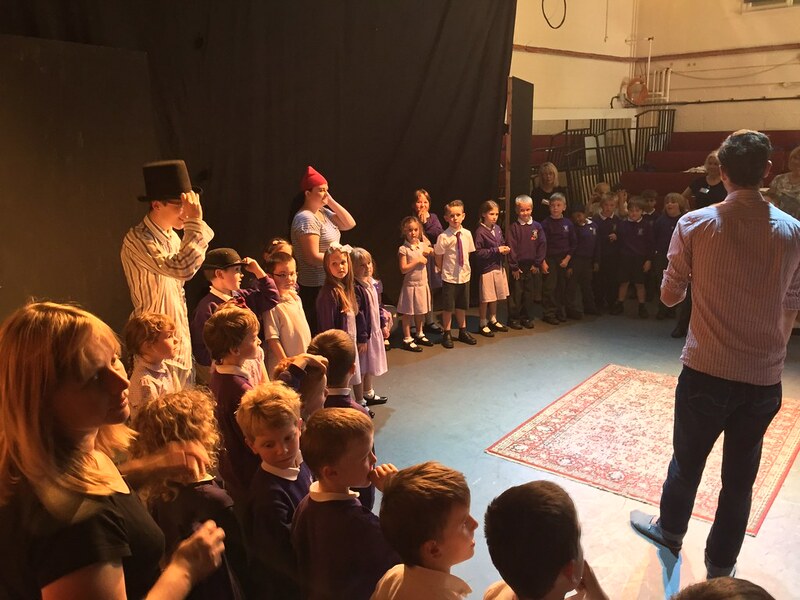 The Isle of Wight College performing arts team were commissioned by The Isle of Wight Fire service to present a performance about road safety to year six students. 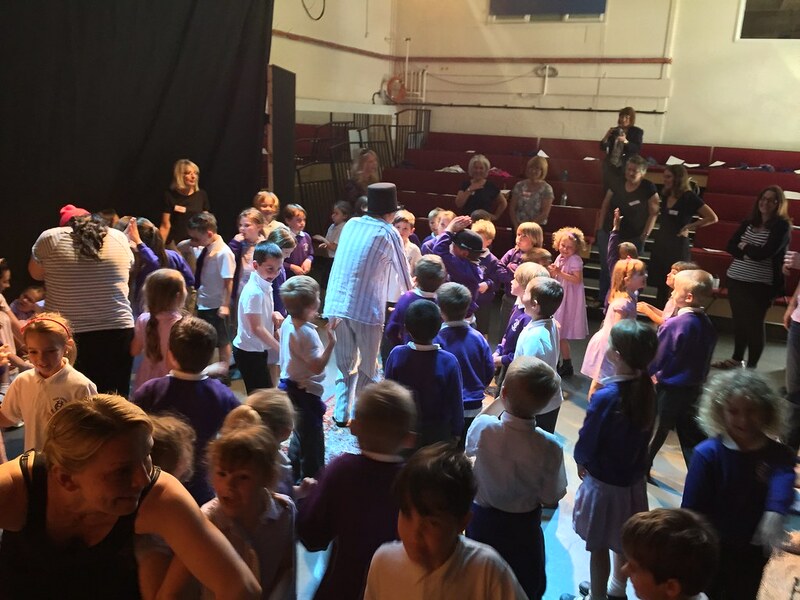 At the end of the 2015 academic year the students toured the Island with their production and during the 2016 academic year invited schools into the studio theatre to share the message. 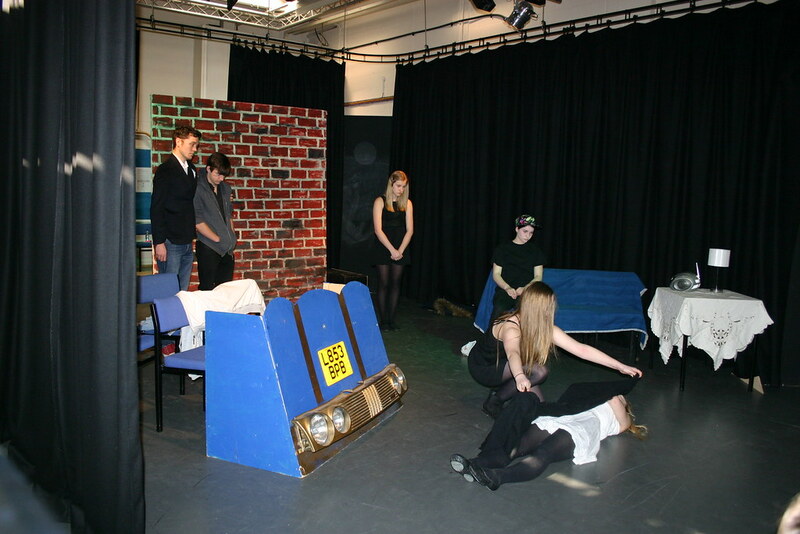 Performing arts students worked as a production company to produce a performance for local schools. They were involved in all aspects of the process including workshop facilitation, technical planning, promotion and front of house. An off-site open air production with a focus on site specific performance – performed at Adgestone Vineyard. Well-equipped, industry-standard training workshops to support learning.